TAI is getting ready to attend the “Defense and Security Fair” on 6-9 November 2017 in Thailand and the “Dubai Airshow” on 12-16 November 2017. The T129 Atak Helicopter will fascinate the audience with its performance in Dubai with its Demonstration flight. TAI aims to make its mark in the defense markets of two very crucial geographies by demonstrating its products at the fairs in Dubai and Thailand which are regarded as two very notable defense events. The T129 “Atak” helicopter, which will realize flight shows at Dubai Airshow, is amongst TAI’s essential products and it will conduct a flight demonstration for the first time in the United Arab Emirates. The T129 “Atak” Helicopter is to conduct flight demonstrations during the first three days of the Air Show and TAI will be demonstrating the Anka-S, New Generation Basic Trainer Aircraft “Hürkuş” and the T625 Multi-role helicopter in the static area. 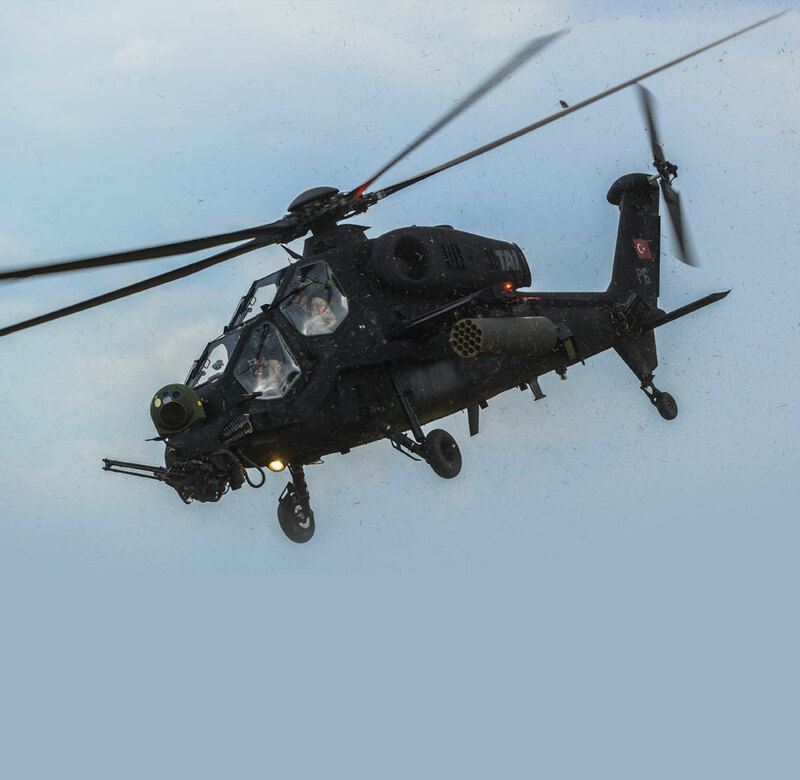 On the first day of the event, TAI President & CEO, Temel Kotil, Ph.D, will gather with the visitors at the reception which will be held for the flight demonstration of the T129 “Atak” helicopter at TAI’s chalet.